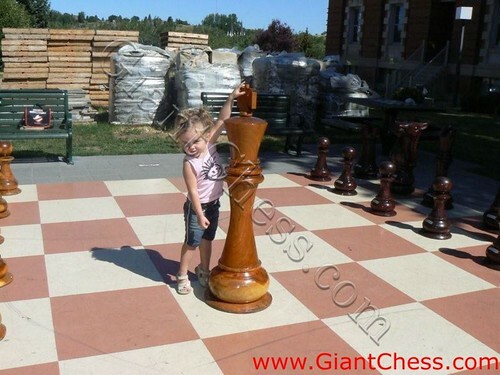 Still in wooden product, this time we show about 48 inch chess piece. Made from best quality Teak wood and carved by our expert craftsman, make it has high quality as house furniture. Polished in unique color and add with glossy tuch, those chess pieces looks so elegant and beautiful. Perfect for house decoration, hotel furniture, outdoor game, and another outdoor use.